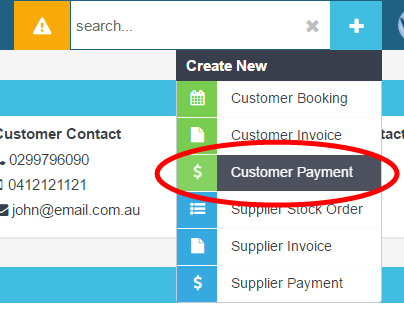 This guide will show you how allocate a part payment against an invoice, for instances where a customer is wanting to pay off an invoice over time. 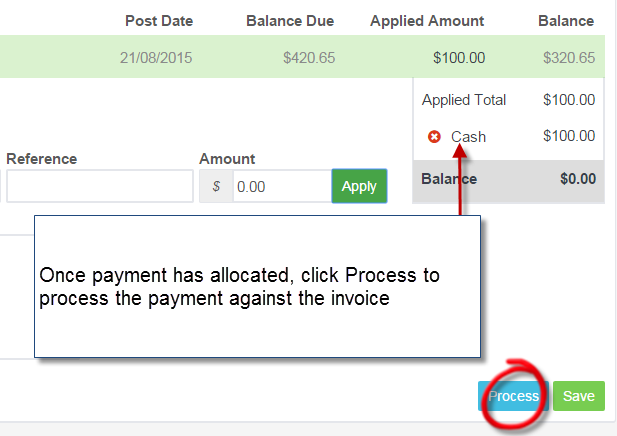 If the customer is a cash customer (Account Info is CASH), the invoice type will need to be changed to ACCOUNT. 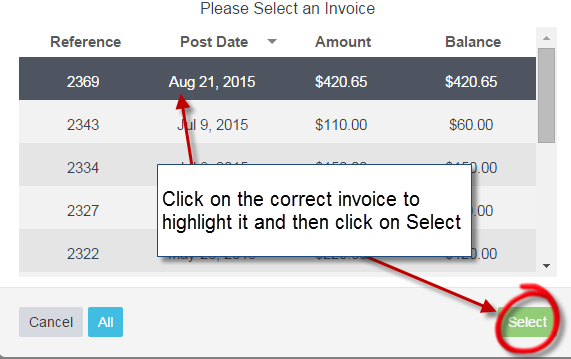 This enables the invoice to be processed with a balance due amount, which can be paid off in the future. 3. 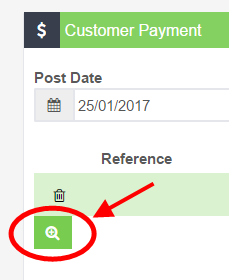 Click on the green search icon to bring up a list of invoices with outstanding balances;.